Often unknown, sheltered from mass tourism, the most unusual places in the world are enchanting places, promises of a total and exhilarating change of scenery. 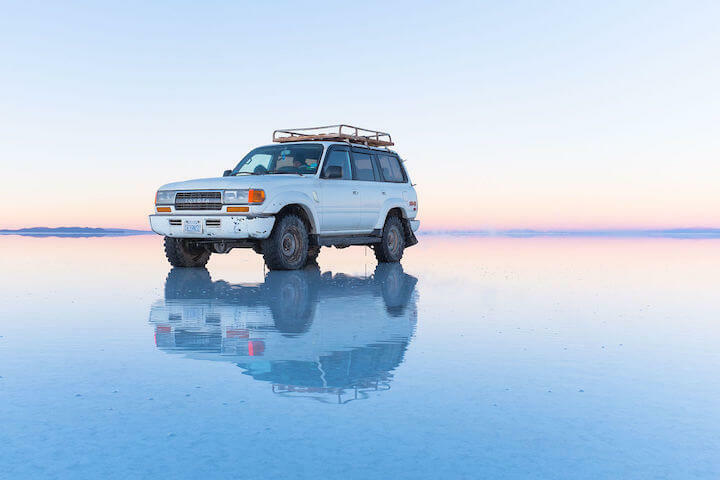 Located at 3,650 metres above sea level in Bolivia, Salar d'Uyuni is the largest salt desert in the world. Perfectly flat, it is flooded all over its surface during the rainy season and the water dries up only after several weeks. It then becomes a gigantic mirror where the sky and the earth are reflected on one another and where the horizon no longer exists. One can find in the middle of the desert, where the water is less present, a hotel made entirely of salt. 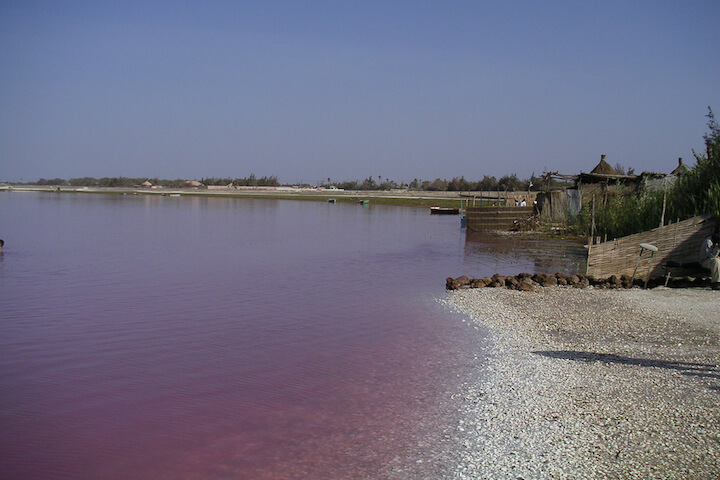 Also called Lake Retba, it is located a few kilometres from Dakar. For several years, it was the last stage of the Paris-Dakar and the world had eyes only for its almost supernatural colour, from pink to purple depending on the sun's rays. Surrounded by dunes and casuarinas, it owes its exceptional hue to the presence of cyanobacteria or "blue algae" and its hypersalinity. It is a must visit site during a stay in Senegal. Jacques-Yves Cousteau named Belize's Big Blue Hole as one of the top ten dive sites in the world. It was a limestone cave formed during the last ice age, when the sea level was low. With the rise of the ocean, it collapsed and seen from the sky, it now forms a circular dark blue water in the turquoise waves of the reef Lighthouse. It is the essential place to visit during your trip in Central America. Discovered in 1926 in Southern Peru, these geoglyphs have been classified as World Heritage by UNESCO since 1994. 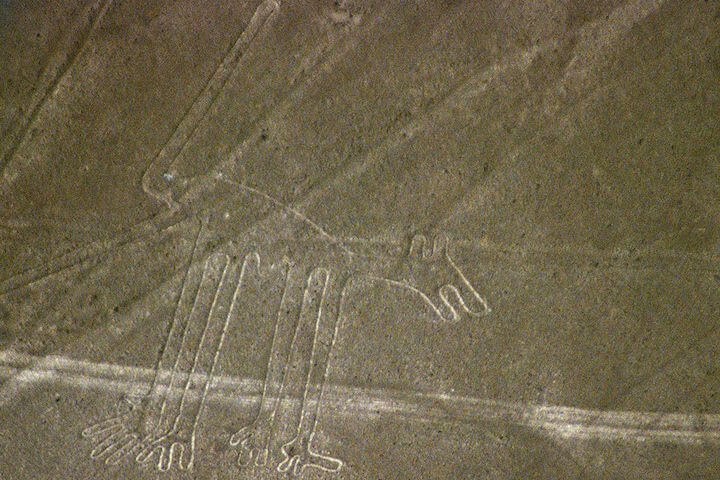 A spider, a monkey, a hummingbird, a whale, a condor or an astronaut adorn the Nazca desert for several kilometres. In total, there are more than 350 perfectly geometric representations that neither the ravines nor the hills could affect. For the enthusiasts - because the precision of these lines raise many fantasies - they would have been traced by flying saucers. 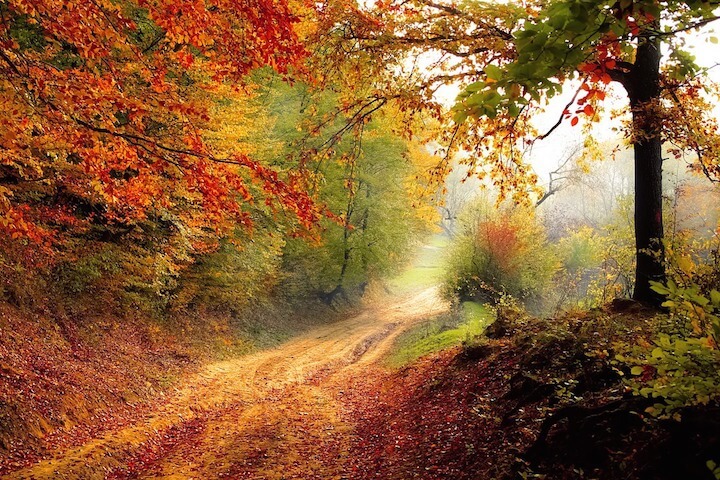 For those who travel, they are another mystery that marks a far from modern day escape. Mount Roraima is located between Venezuela, Guyana and Brazil. 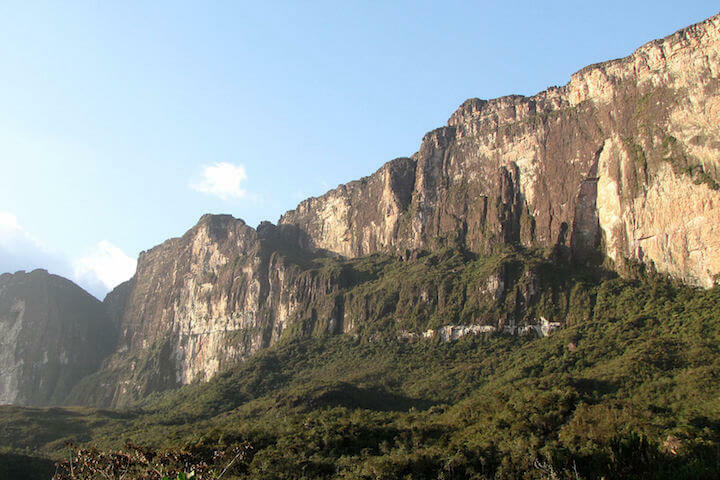 It is a tepuy, a type of plateau surrounded by cliffs, characteristic of the Guiana Plateau. His ascension for centuries has fascinated travellers, and directly inspired Sir Conan Doyle in his book, "The Lost World," where an explorer was going in search of dinosaurs. In the absence of tyrannosaurs or pterodactyls, the fauna and flora are endemic there, like the huperzia, the capybara, the guacharo of the caves or the olingo of Beddard. It also offers breathtaking waterfall landscapes, such as Angel Falls which is the highest in the world with 979 metres of waterfall. Racetrack Playa is a seasonally drained lake 1,130 metres above sea level in California's Death Valley. The place owes its fame to the phenomenon of stones that move "alone" on its surface, leaving long streaks in the dried mud. For a long time, it was the violin of Ingres passionate supernatural. However, thanks to a scientific experiment carried out between 2011 and 2014 - by providing GPS stones with motion detectors - a rational explanation was finally found. 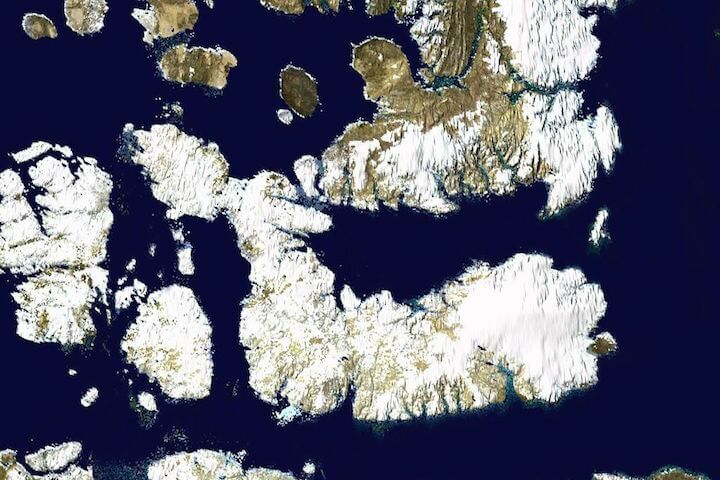 Located North of the Canadian Arctic Archipelago, Devon Island is the largest uninhabited island in the world. In this sterile and rough land, whose polar temperature reaches -50°C, life is struggling to make its way. It is considered the twin sister of the planet Mars because of its comparable environment, like the Haughton crater that resulted from the impact of a meteorite 23 million years ago. On a sporadic basis, scientific activities are conducted, including simulation exercises for future astronauts through the Flashline MARS program. This forest of karstic peaks is near the small town of Bekopaka, 150 kilometres from Morondava and worth a detour to Madagascar alone. The Tsingy are big rocks coming out of the ground, like stalagmites, which appeared with the sliding of the plates 160 million years ago when Madagascar separated from Africa. They have been part of UNESCO World Heritage since 1990. There are beaches in the Maldives that light up at night, as if the stars had decided to mingle with the waves to reach the earth. This magical phenomenon is due to bioluminescent phytoplankton, micro-organisms close to fireflies that start to flicker when they are washed away by the sea current. Located on the shores of Puerto Vallarta in Mexico, this beach is a secret little corner of paradise, without a doubt one of the most beautiful bathing places in the world. To get there, beach-goers have to swim at low tide through a short tunnel to reach the shore. For the record, the hidden beach of Marieta Islands is the work of a bomb that allegedly exploded here after military trials conducted by Mexico in the last century. She had then dug a kind of crater and became a case of fine sand open to the sky.